BALIWAG, Bulacan- With only few days left before Christmas, Filipinos are getting more ecstatic to count the remaining days towards December 25. 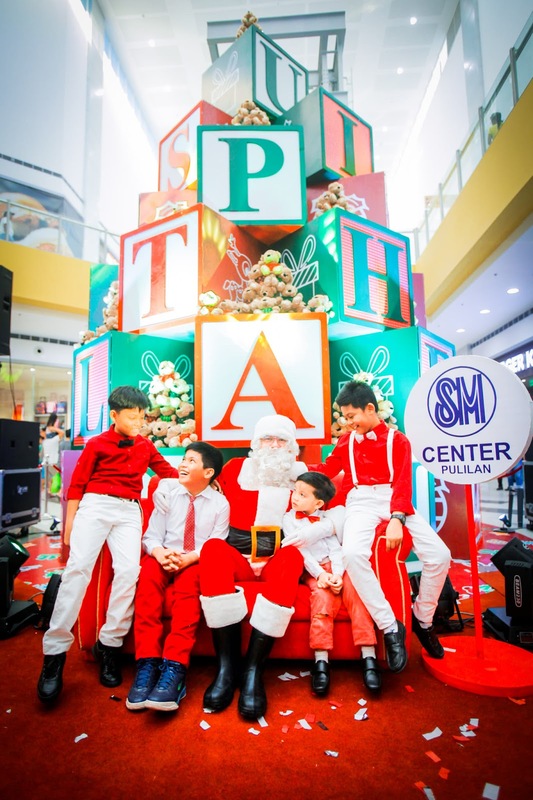 With this, SM Malls in Baliwag and Pulilan officially began the holiday surprise with the launch of their iconic centerpieces. 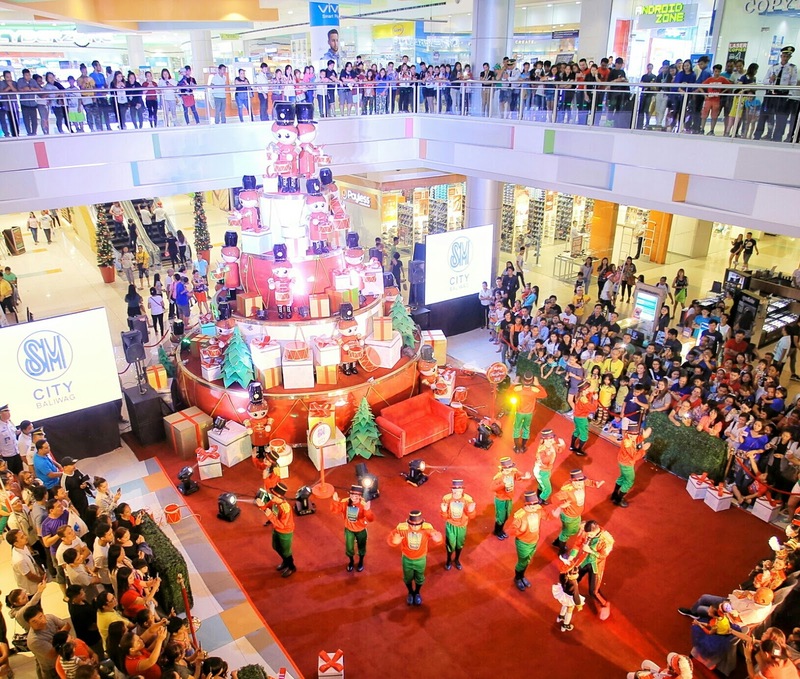 Little drummer boys’ beaming with joy as they perform underneath SM City Baliwag’s 24 feet high and 21 feet wide Christmas tree during the mall’s 2018 grand Christmas launch. 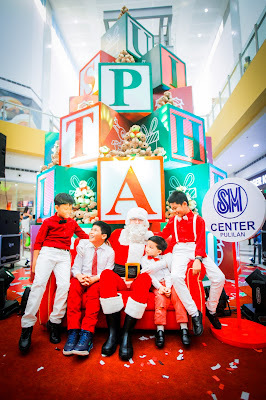 SM Center Pulilan’s 25 feet tall and 19 feet diameter centerpiece signal the start of a merry Christmas to Pulilenos. 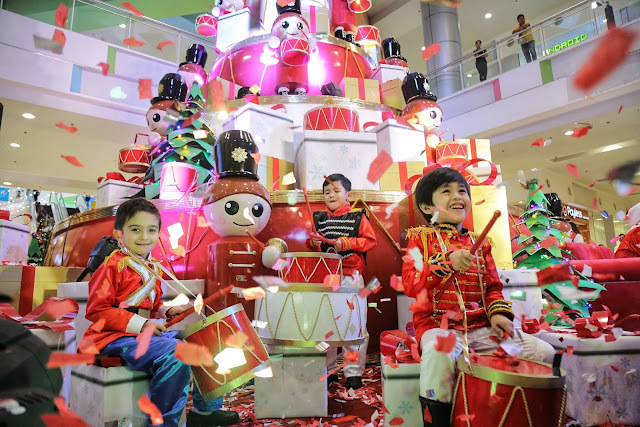 With a theme Fun-Toys-Tic Christmas, the centerpiece is an attraction expected to win every kids heart with the elements of Toy Blocks designed with letters and cuddly Bears of Joy. With a theme Fun-Toys-Tic Christmas, the centerpiece was made of playful colors and elements of fun with toy blocks designed with letter and fancy Christmas icons. The rest of the night was made unforgettable as WCOPA winner Cha-cha Cañete enticed the crowd with a song and dance number.